Serendipity Reviews: Have you heard about Hogarth Shakespeare? Have you heard about Hogarth Shakespeare? Have you heard about Hogarth Shakespeare? No. Well let me tell you about it, because it is super exciting! The Hogarth Shakespeare series is a selection of Shakespeare's plays that are being retold by some of the UK's finest authors. The series was launched earlier this month, with The Gap of Time by Jeanette Winterson. This book is a retelling of Shakespeare's The Winter's Tale. I've been lucky enough to receive a copy and I'm very excited about reading it. To whet your appetite, here is a summary of the novel from Amazon. Three more novels in the series will be published s during the 400th anniversary year of Shakespeare’s death in 2016: Howard Jacobson’s The Merchant of Venice in February, Anne Tyler’s The Taming of the Shrew in June and Margaret Atwood’s retelling of The Tempest in October. These four books will later be joined by Tracy Chevalier’s Othello, Gillian Flynn’s Hamlet, Jo Nesbo’s Macbeth and Edward St Aubyn’s King Lear. Now here is the good part. 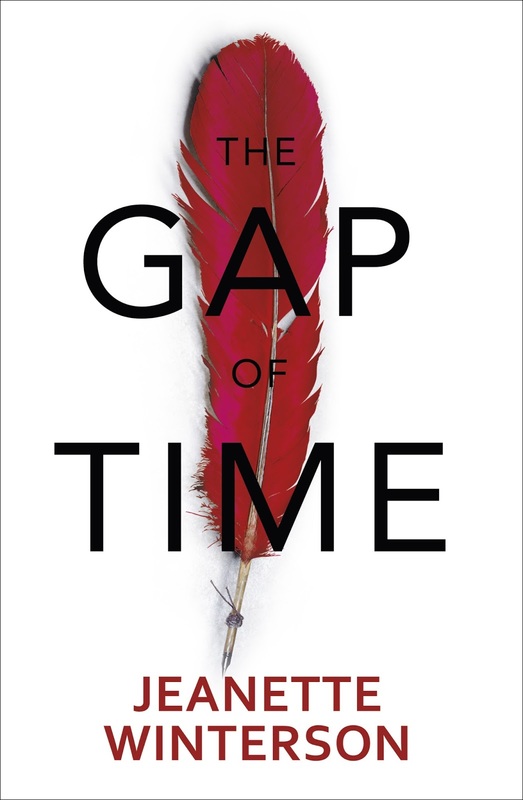 How would you like to win a copy of The Gap of Time by Jeanette Winterson? All you have to do is enter your details in Rafflecopter below. This is a UK & Ireland competition only.